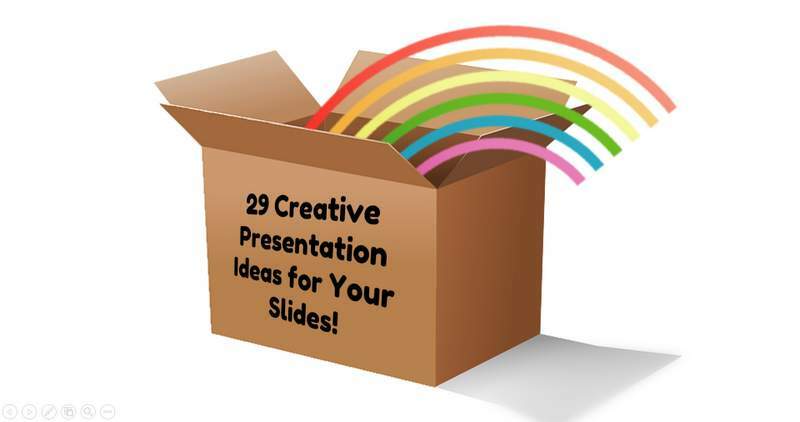 Get Creative Ideas to makeover your Business Presentations - Fast! 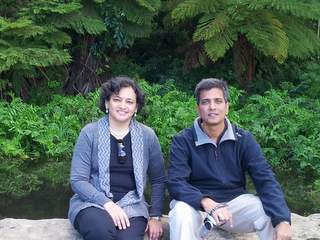 We are Arte & Ramgopal, a husband and wife team. Welcome to Presentation Process! 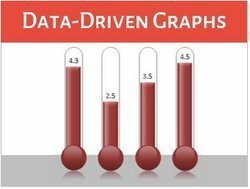 If you are a business presenter, and looking to makeover your critical slides fast, you are in the right place. We share creative ideas to makeover business presentations fast. Join our 26798 subscribers & get Creative PowerPoint Ideas in your inbox every week. I send your emails to my entire staff, as a professional development tutorial for them. And they love them! 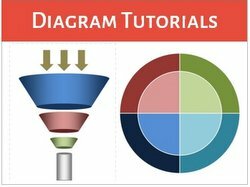 Thanks for sharing your knowledge, it’s a great help for those who can’t stand death by PowerPoint. I’ve been enjoying your tips and emails; the techniques will help liven up my PowerPoint presentations. I appreciate the amount of useful information you’re able to impart in a short amount of time. Well done. Contains a wide range of Creative Diagrams in 63 categories. For: Training & Medical presentations. 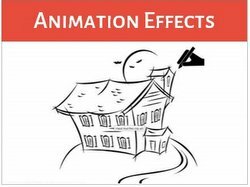 ​Tell a story and engage your audience with custom animated templates. 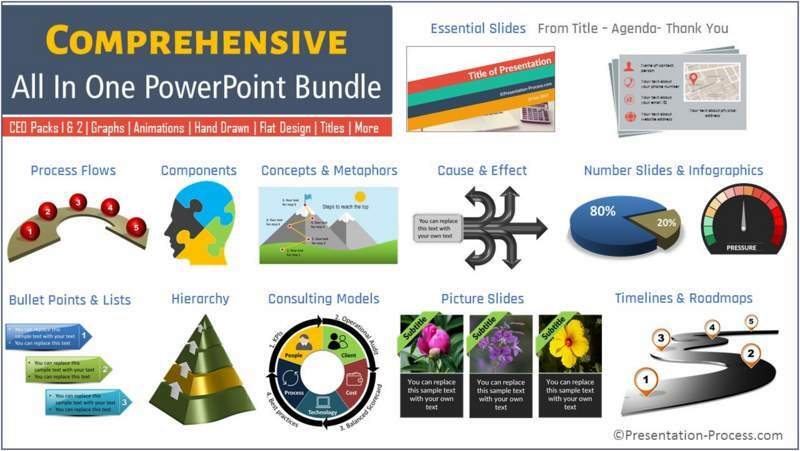 Learn PowerPoint with step-by-step screen cast videos. 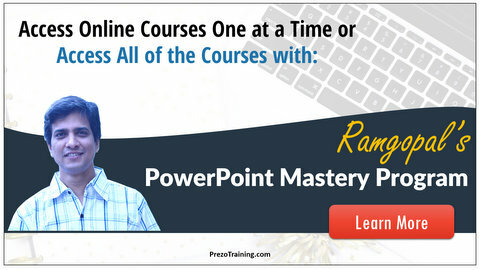 Contains 10 different structured PowerPoint training programs. New content added regularly. 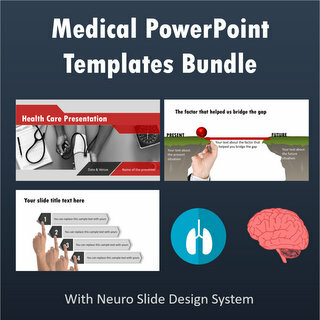 Convert your boring text-based slides, blog articles or research papers into clear & beautiful visual slides - even if you have zero Design skills, zero PowerPoint skills & very little time - using our ‘4-step Neuro Slide Design System for Medical Presentations’. Copyright 2018 Presentation-Process.com, All rights reserved.